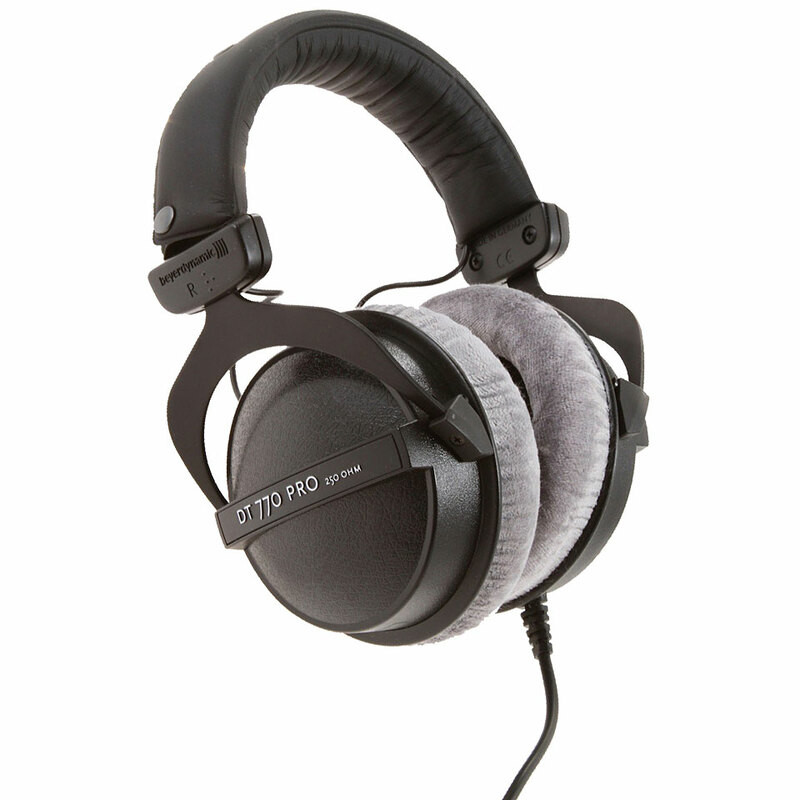 Beyer´s DT770 pro headphones are designed for serious studio use. and a comfortable closed-ear design. 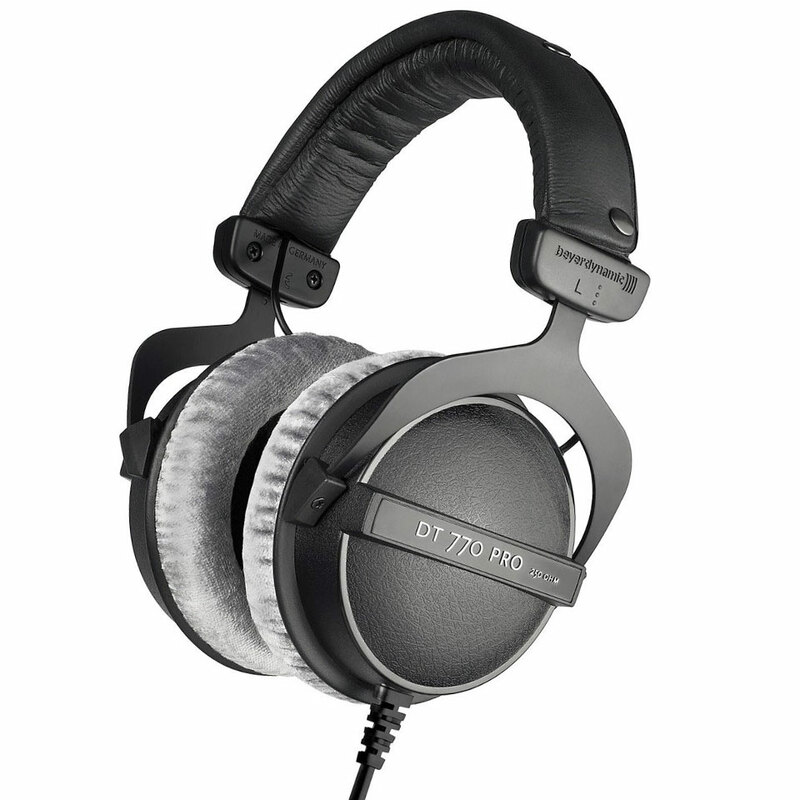 The DT 770’s closed diffuse-field system allows the user to exclude ambient sounds while still experiencing an open spatial feel- important for professionals who require a full bass sound as well as clinically accurate high and mid-range reproduction. Dit product is met gemiddeld 4.9 van 5 sterren beoordeeld. Er is nog geen schriftelijk rapport opgegeven. 91 Beoordelingen zijn zonder tekst opgegeven of in een ander taal geschreven.